Blue Raven Farm – That's Natural! 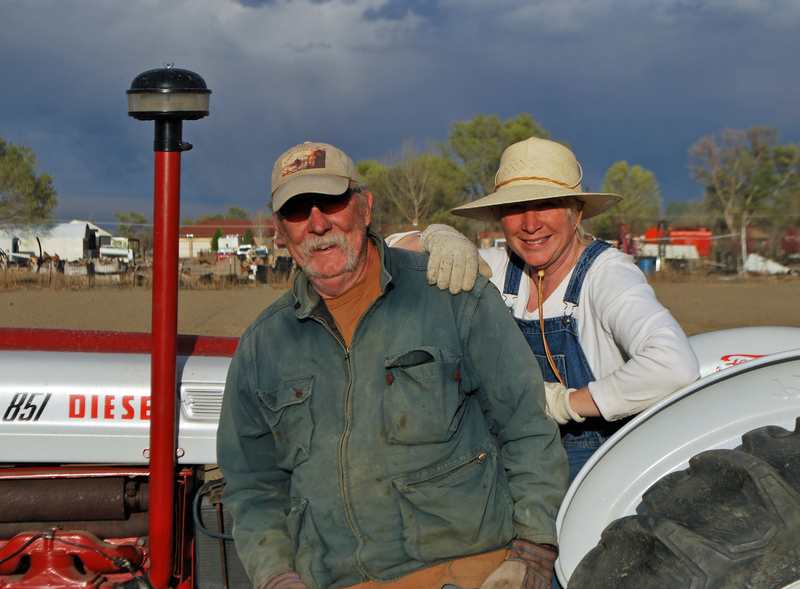 We have had the opportunity to visit with Bill and Diana – founders and farmers at Blue Raven Farm in Pueblo County. Their small community supported agriculture (CSA) program is open and they are looking for more shareholders. Diana is a local artist (she created their awesome logo above), and both her and Bill are dedicated to growing the local food economy in Southern Colorado. I love your blue raven. He’s very cool.